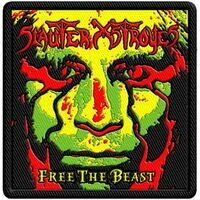 Embroidered band patches featuring heavy metal and hard rock groups like Slauter Xstroyes, Witchcraft, Witchfinder General, Church of Misery, Place of Skulls and more! 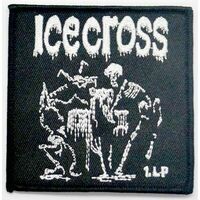 Icecross Patch . Embroidered patch featuring cover art from this 1973 heavy rock album from Iceland, reissued by the Vintage/Rockadrome label. 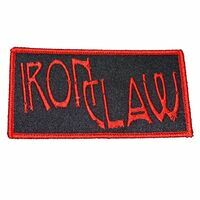 Iron Claw Patch . 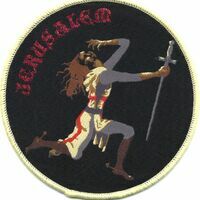 Embroidered patch (4 inches wide) featuring logo from early 70s Scottish heavy rock band. NOW AVAILABLE! 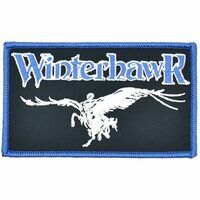 New 4-inch wide embroidered patch featuring the logo and graphic from the hard rock classic album from 1982.